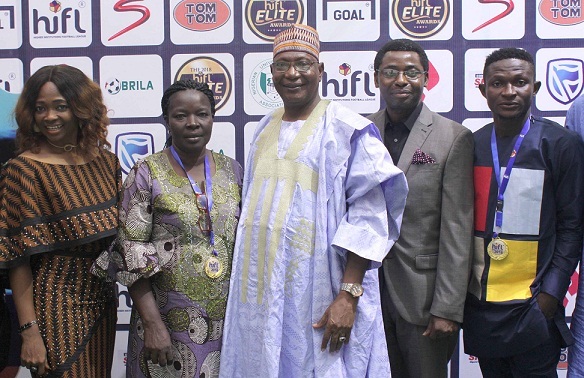 The HiFL Awards and Dinner was held on Sunday, November 4, 2018 at a glamorous event that has many distinguished guests in attendance at the D’Podium Event Centre, Lagos. 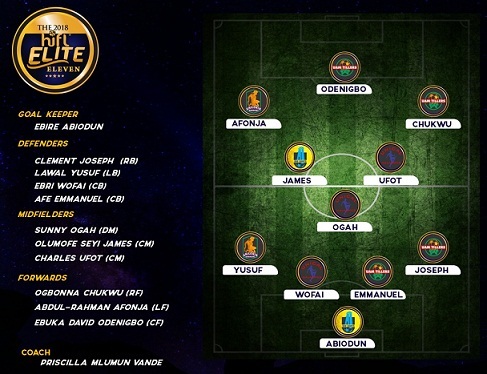 Ebuka David and coach Priscilla Vande, both of UAM Tillers, won the Best Player and Best Coach gongs at the Higher Institutions Football League Elite Awards. 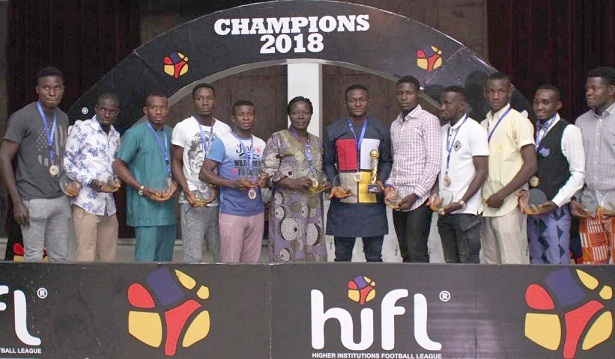 The glamorous gala capped off a successful maiden HiFL tournament where University of Agriculture, Makurdi emerged victorious after defeating University of Calabar Malabites in a tense final at the Agege Stadium. David who had already bagged the award for the most prolific scorer with eight goals from seven games took home double honours as he was named the league’s most outstanding player. 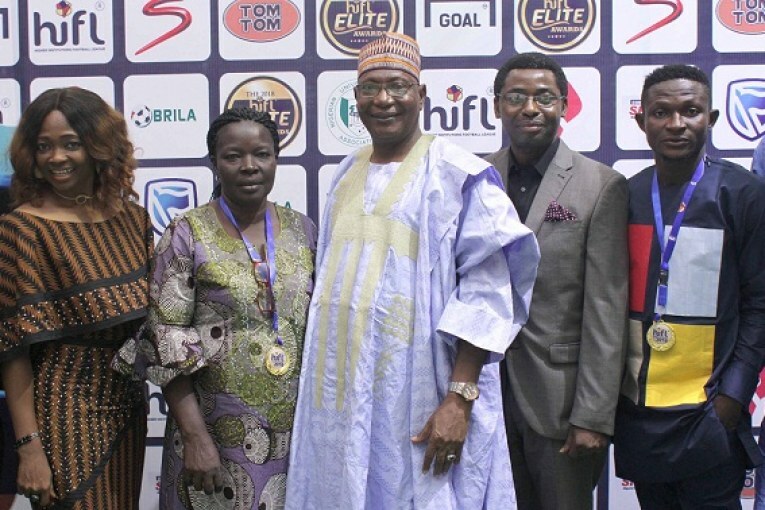 The award is designed to recognize and celebrate outstanding performers in the Higher Institutions Football League (HiFL®). 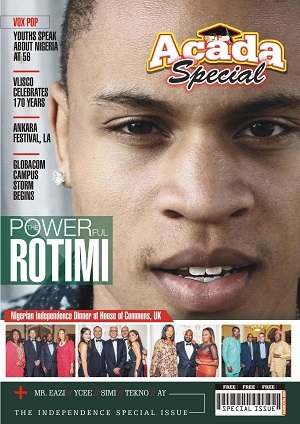 Below is the list of nominees in each category (and the winners in bold fonts).